Work out Smarter not Harder and Be Stronger, Faster, and Leaner! 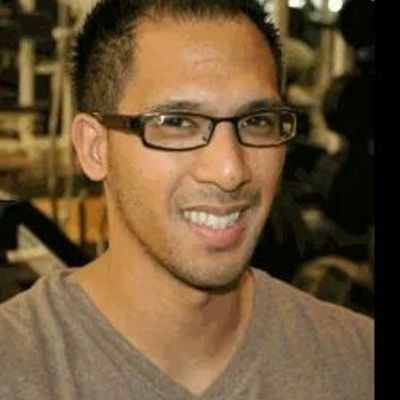 A trainer and sprint coach with a Masters of Science in Kinesiology and NASM's Sports Performance Enhancement Specialist and Corrective Exercise Specialist credential. Integrates evidence based training and cardiovascular metabolic testing to improve overall health and wellness.